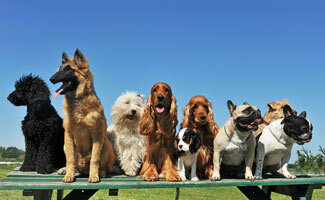 The greatest gift you can give your dog is pet insurance. 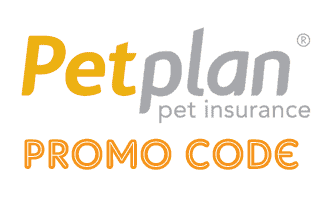 Petplan may be a provider you want. 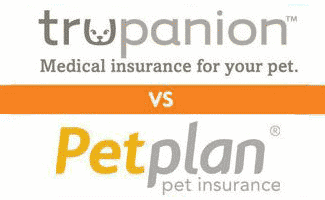 Petplan covers hereditary and congenital conditions, chronic conditions, and many other things. 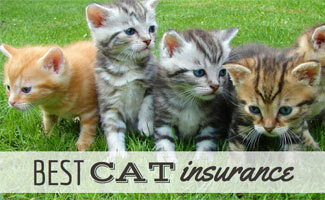 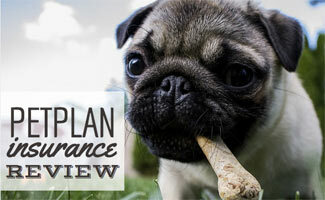 Petplan Insurance Reviews: Is It The Most Comprehensive? 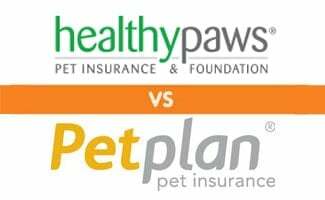 Healthy Paws vs Petplan: Who Comes Out on Top? 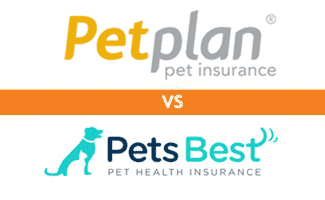 Petplan vs Pets Best: Who’s Best In Class?